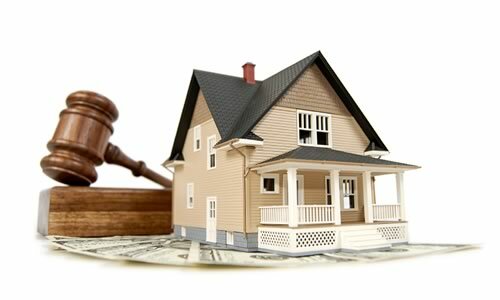 You do not have to live with the fear of debt collectors, foreclosure, garnishments, and judgments any longer. 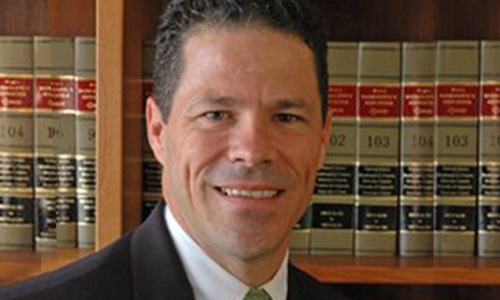 Miami bankruptcy lawyer, James Schwitalla, has over 20 years of experience, specializing, in bankruptcy law. We will guide you through the bankruptcy process and ensure that you get the best representation possible. Our Law Firm prides itself on helping honest, hard-working people that have gotten in over their heads due to unforeseen situations or challenges in the economy. 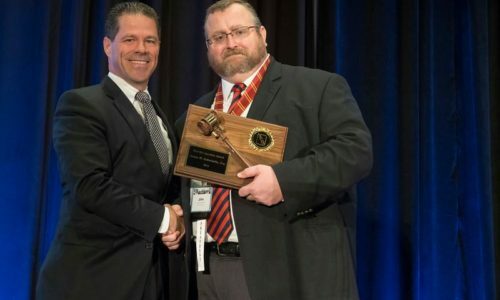 The Bankruptcy Law Offices of James Schwitalla, P.A. helps people get out from under unmanageable debt. With our help, you can take the first step to getting your life back and moving forward toward a new financial beginning. We offer a free consultation. During your free consultation with our Miami Bankruptcy lawyer, James Schwitalla, will review your financial situation, answer your questions and recommend a personalized strategy for you. 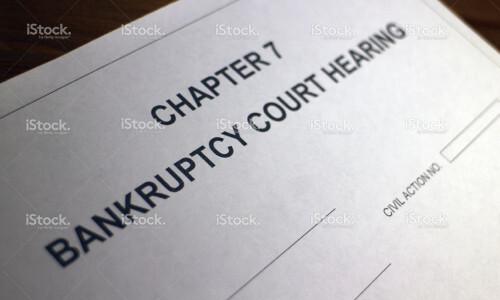 You may qualify and benefit from a Chapter 7 bankruptcy that eliminates credit card debt, medical bills, business guaranties, and other unsecured debt. 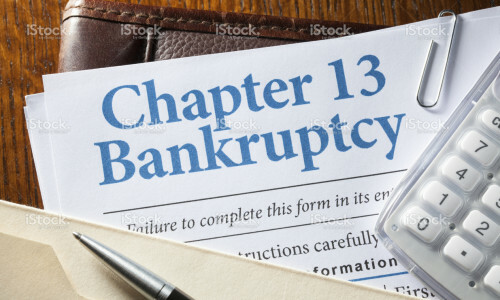 Alternatively, a Chapter 13 bankruptcy may better serve your needs if your need to catch up on your home mortgage, have tax debt, or to protect your business from being impacted by your personal debt. In both types of bankruptcy, creditor harassment, foreclosure, garnishments and repossession actions must stop. You can focus on your life, while our firm stands to protect you from the harassment of creditors. Our Bankruptcy Firm will handle all legal aspects of your case from beginning to end. We will identify those debts that can be discharged and those that cannot. When creditors call, you can confidently tell them you are represented by an Attorney. We will represent you at all required bankruptcy hearings and address concerns of the trustee assigned to your case. 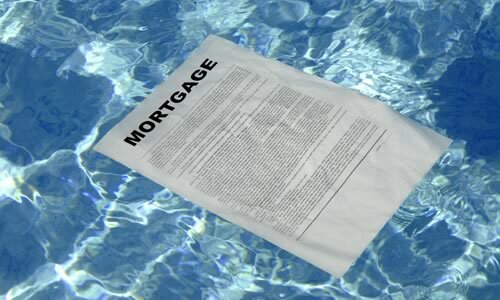 Our goal will be to discharge as many debts as we can while allowing you to keep most, or all of your assets. Take the first step toward debt relief and a better future for yourself and your family. Call to schedule a free consultation with our Miami Bankruptcy Lawyer, James Schwitalla, today! 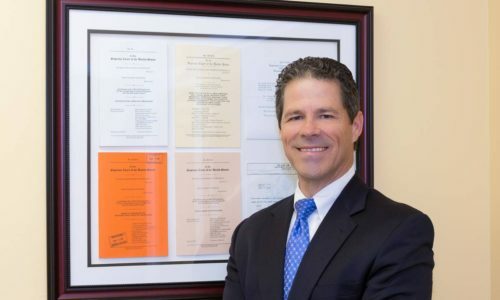 Mr. Schwitalla is the Principal and Founder of the Bankruptcy Law Offices of James Schwitalla, PA, a two-attorney consumer bankruptcy firm located in Kendall. He has been practicing consumer bankruptcy law since 1991. December 6, 2017 Comments off. May 26, 2017 Comments off. May 24, 2017 Comments off. Call (305) 278-0811 or Send us an e-mail to learn more about how we can help you. We are conveniently located just off Exit 16 on the Florida Turnpike, easily accessible from all parts of Miami, South Florida and the Florida Keys.